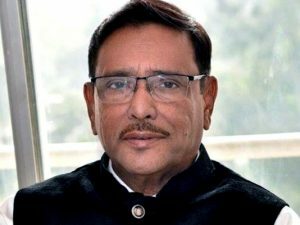 DHAKA, Feb 04, 2019 (BSS) – Awami League General Secretary and Road Transport and Bridges Minister Obaidul Quader yesterday said being dipped down the deep ditch of negative politics, the leaders of BNP-led Oikyafront are now out to make irresponsible and reckless remarks over the parliamentary election. 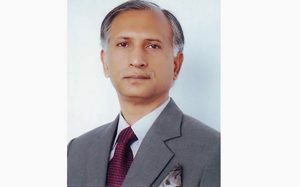 “BNP is now making reckless remarks over the parliamentary election. 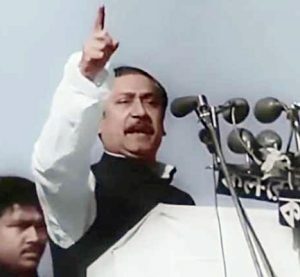 These remarks are tantamount to insanity of the failed BNP,” he told reporters after inaugurating nomination paper distribution for upazila parishad election at the party president’s Dhanmondi political office here. Quader said only Oikyafront leaders are continuing their ill efforts to make the December 30 parliamentary election questionable. The minister said question of any debate over the general election does not arise at all. 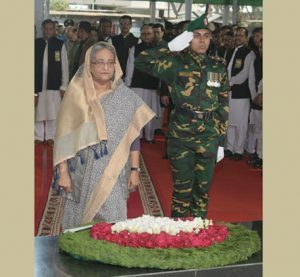 All civilized and democratic countries extended their greetings to Prime Minister and Awami League President Sheikh Hasina for the party’s landslide victory in the national polls, he added. The AL general secretary said the United Nations also expressed its intention to jointly work with the government. 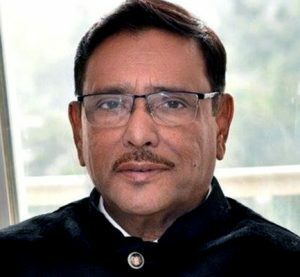 About the party nomination for the upazila parishad election, Quader said the party’s nomination aspirants are collecting forms as per the list of proposed names sent by respective district units of the party. Some 1518 names have been proposed by the district units for giving party nominations for contesting the polls to be held in five phases. The forms distribution and submission procedures will continue till February 8 from 10am to 5pm every day. In first phase, voting will be held for 87 upazila parishads on March 10. The Election Commission is yet to announce the detailed schedule for rest of four phases of the election. Election in the second phase will be held on March 18, third on March 24, fourth on March 31 and fifth on June 18. 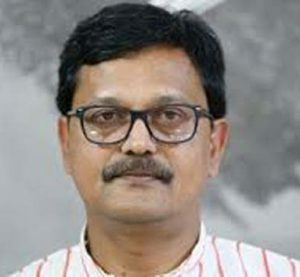 The election to chairman post in upazila polls will be held under party banner for the first time but polls to the posts of vice-chairman and woman vice-chairman will be held on a non-party basis. Next Article » Md. HaiulQuaium, Chairman of Bangladesh Chemical Industries Corporation (BCIC), addressing to the divisional heads at its head office in the city on Sunday. All the director of BCIC were also present.